The 2019 Summer Program is enrolling now! In the summer, students going into first through fifth grades are eligible to enroll in a six week summer camp program. 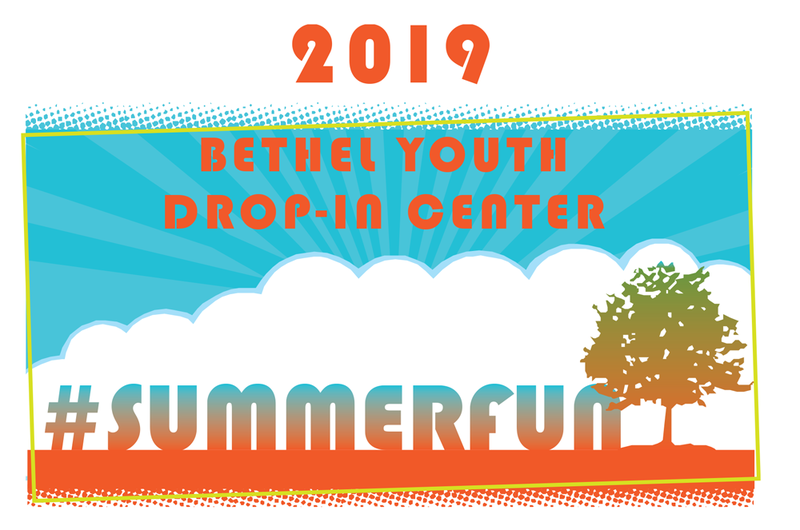 The program runs from the first week of July to the second week of August (July 3 to August 9, 2019, with Bethel YDIC closed on July 4.) The Bethel YDIC opens at 8 am and closes at 5:30 pm. Children may enroll for one or more weeks, but no child may enroll for the last week of camp only. Children are enrolled on a first come, first served basis until all spots are filled. Every morning, children experience reading time. Each afternoon is filled with field trips to local attractions, trips to the library, local parks, swimming and the like. Children in grades 4 and 5 are enrolled in the University of Portland’s (UP) Summer Learning Program. Students are paired with a UP Master of Arts student in Teaching and receive individualized instruction designed to sharpen each student’s skill in the area of mathematics and language arts as well as try to prevent the inevitable summer slide in learning. Afternoons are filled with fun outdoor activities, similar in nature to that described for the younger children. Please talk to the Center’s Director if you find you require scholarship assistance.